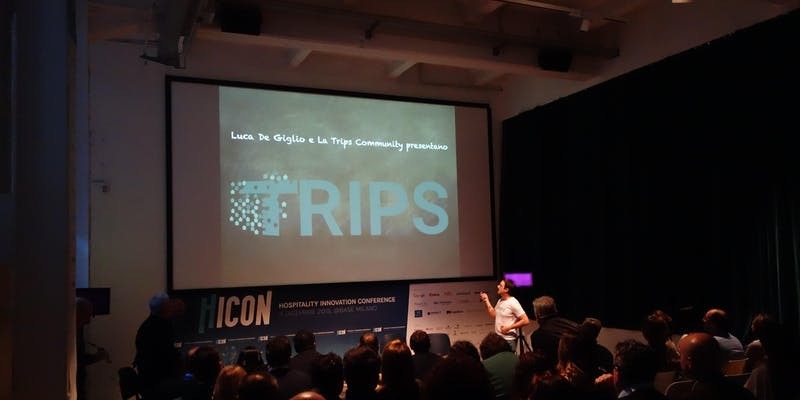 Organised by Vacation Rental Rocket, Luca de Giglio will present the Trips Community, an alternative holiday rental OTA based on the Blockchain. Dear fellow Hosts and Property Manager we are very impressed with the warm welcome you’re giving to our special guest Luca De Giglio. We had to add 15 more spots to accomodate the last minute requests we are receiving, so this is the very last call to join us!